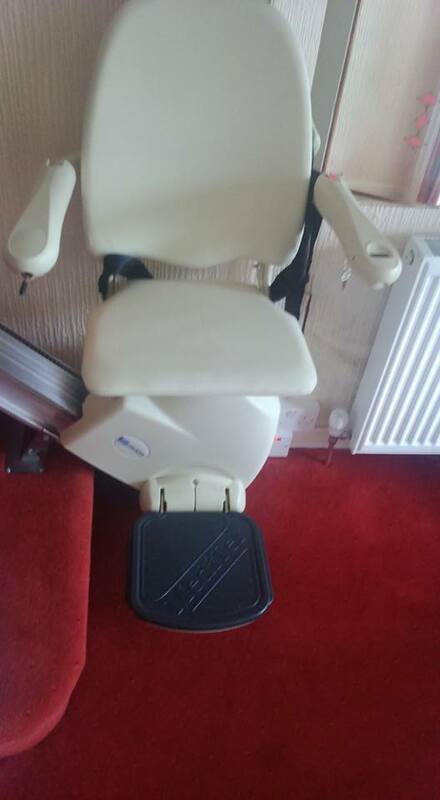 Here at AccessCO we repair most brands of stairlifts however having a stairlift in your home can increase your mobility and make life a lot easier. But as these are mechanical devices, they need to be correctly maintained and repaired. Fortunately, there are a number of stairlift repair tips that you can use to ensure that your stairlift is always working correctly. The rails of the stairlift are vital to their function and need to be maintained. You should keep the rails free from obstructions and not leave items on the stairs against the rails. This will increase the strain they are under and could cause problems for the stairlift. You should also look at cleaning the rail at least once a week. However, this should never be done with a damp cloth or a scrubber because that will damage the rail crate more serious stairlift repair issues. You should wipe the rail clean and use a little bit of polish to keep it clean. 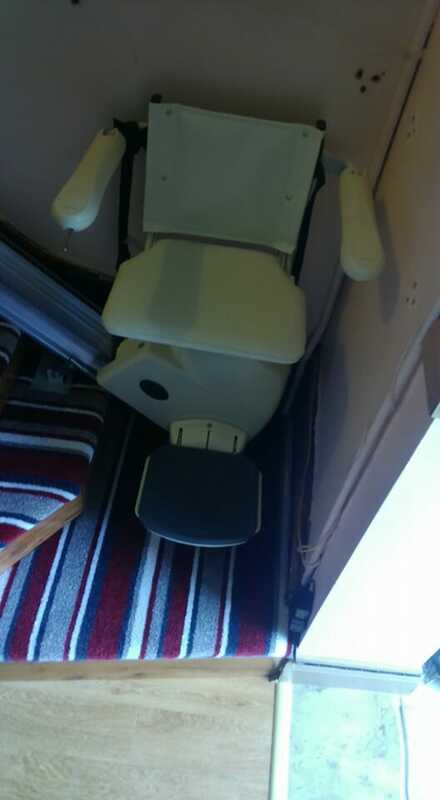 One of the best stairlift repair tips you can use is to have the stairlift serviced regularly. You do not have to wait until there is a problem with the item before you have it serviced. In fact, experts state that having the system serviced will reduce the chances of problems and will prolong the life of the machine. It is recommended that you have the stairlift serviced at least once per year. 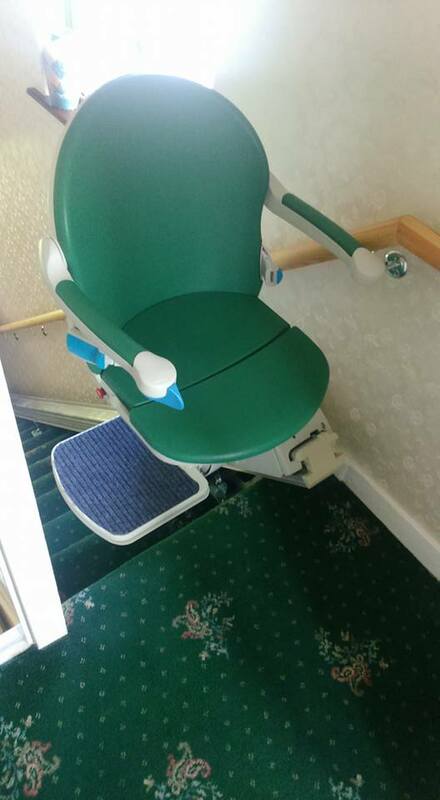 This should be done by a reputable provider and someone who has experience with the type of stairlift you have. The service technician will be able to spot potential problems and remedy them before they cause major issues. There are many different stairlift repair tips that you need to know about. If your stairlift has any major issues such as restricted movement or it is making strange noises, you need to contact a professional. We have a discounted service contract available for our clients. Click here to contact us today or click here to visit our Facebook page.